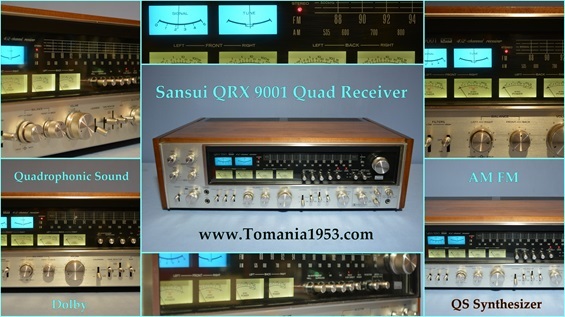 This is The Holy Grail of Quad's ! 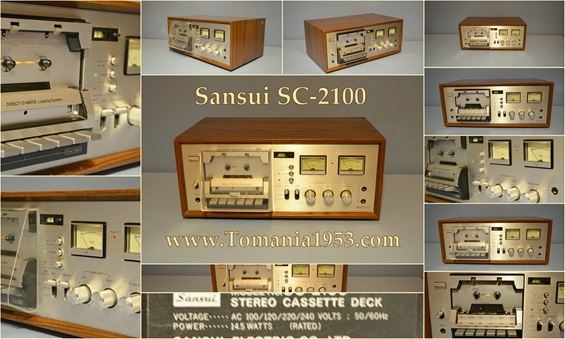 No other unit ever built in Japan comes close! 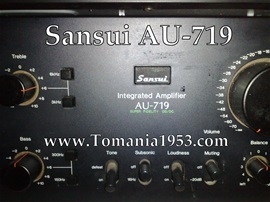 MIC - Front - Back - Level - Balance - Adj. 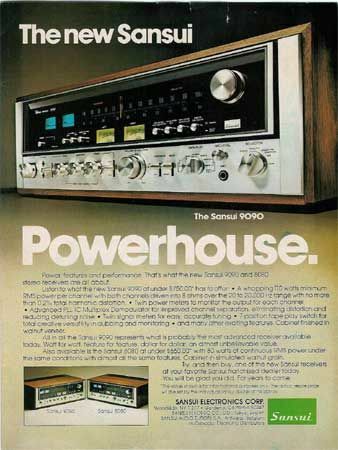 Max power consump. 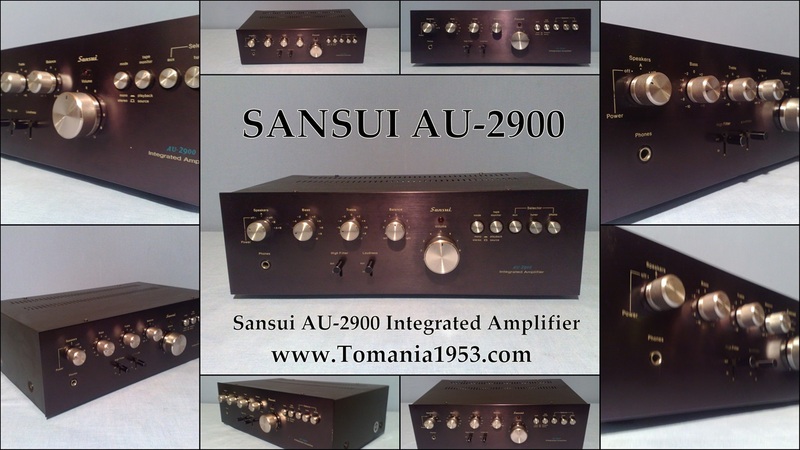 860 Watts ! 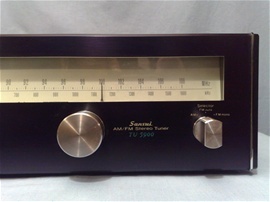 This is: A HEVY DUTY EQUIPMENT! 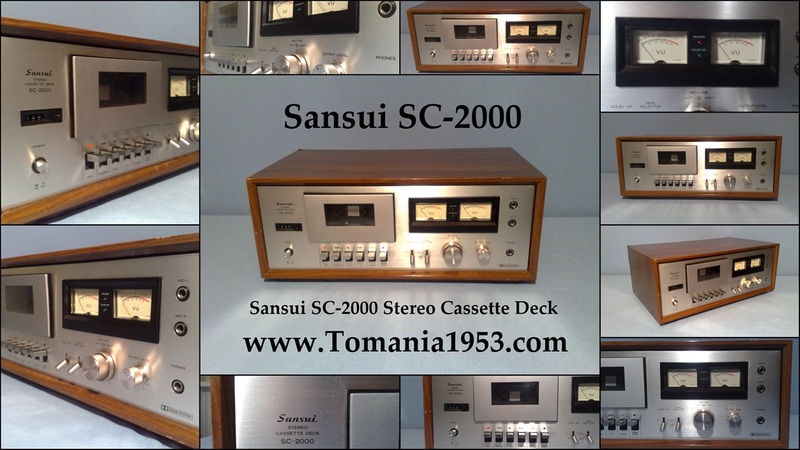 Great Vintage Designed in 1976! 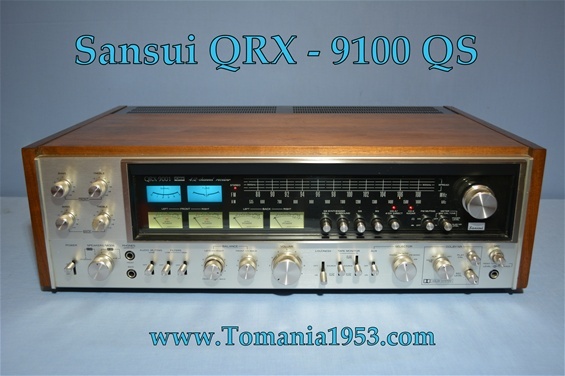 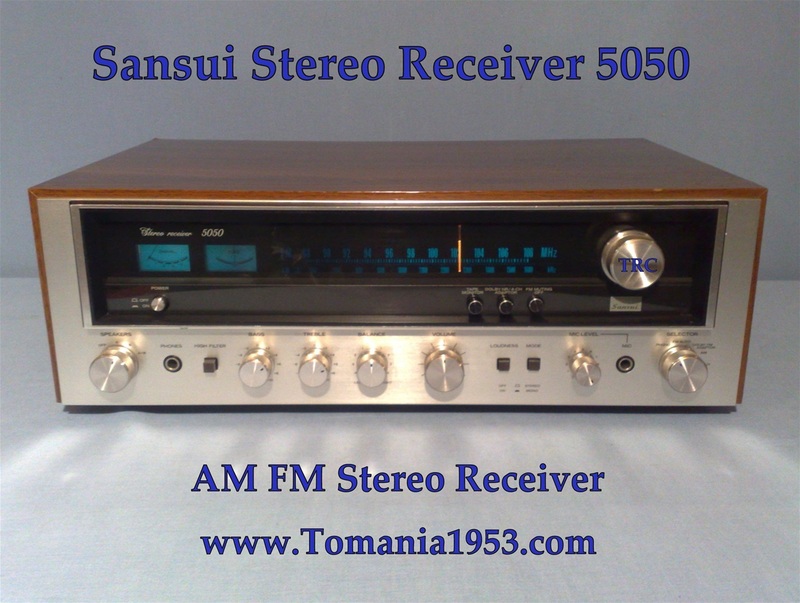 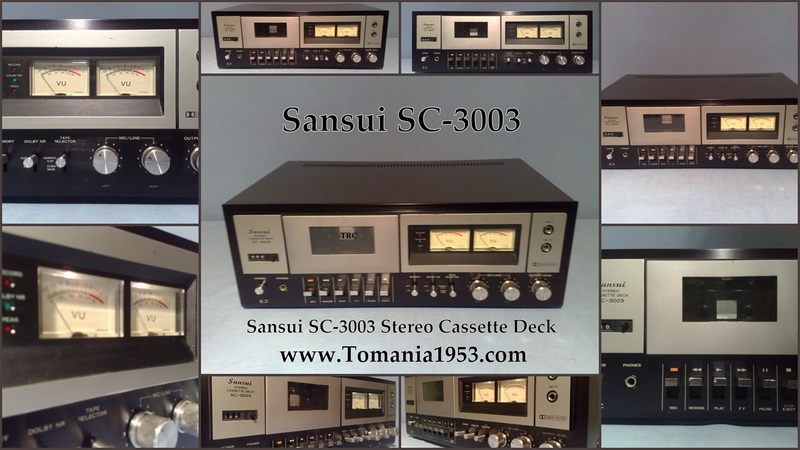 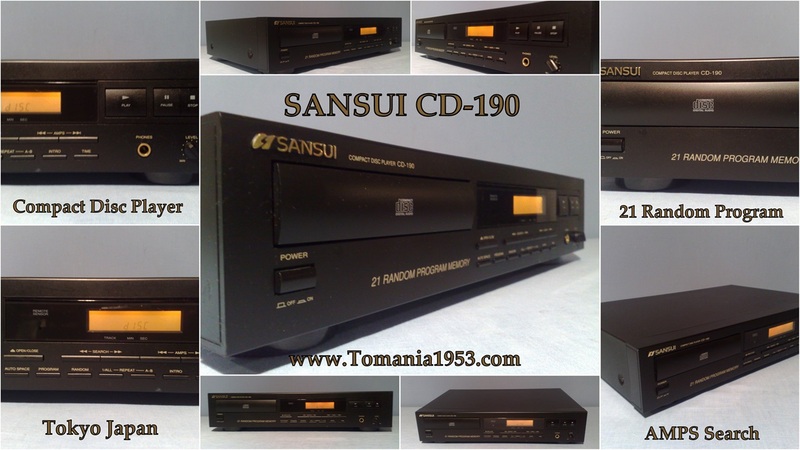 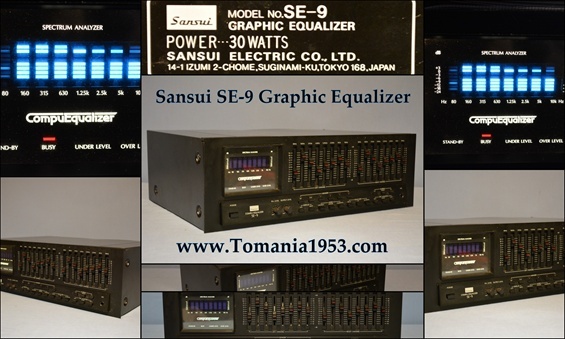 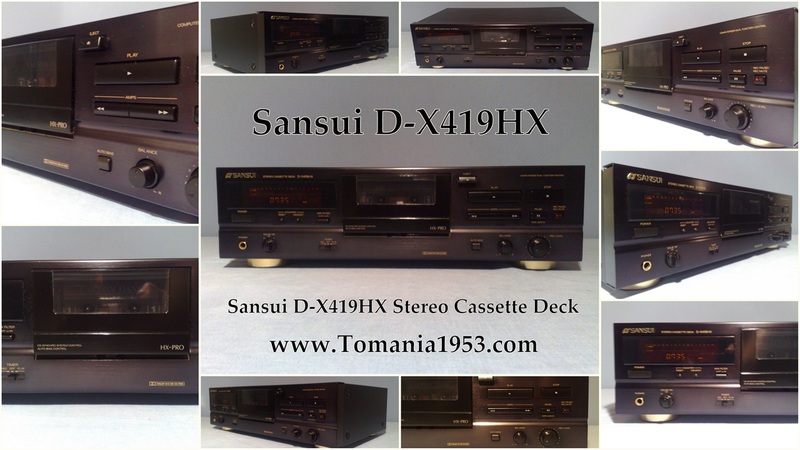 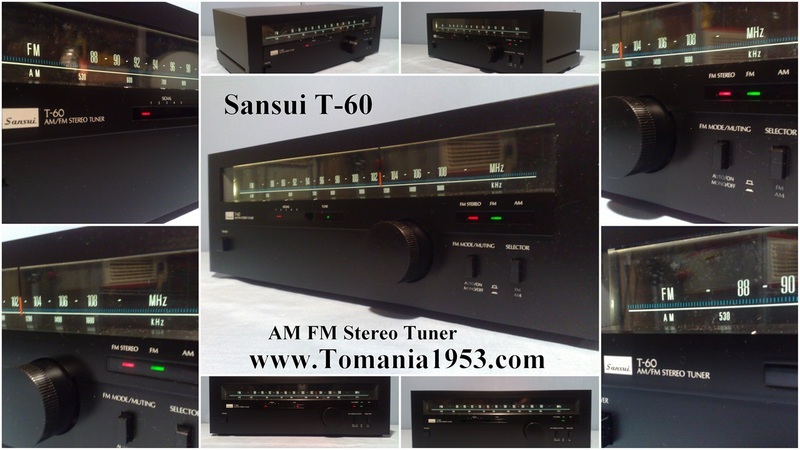 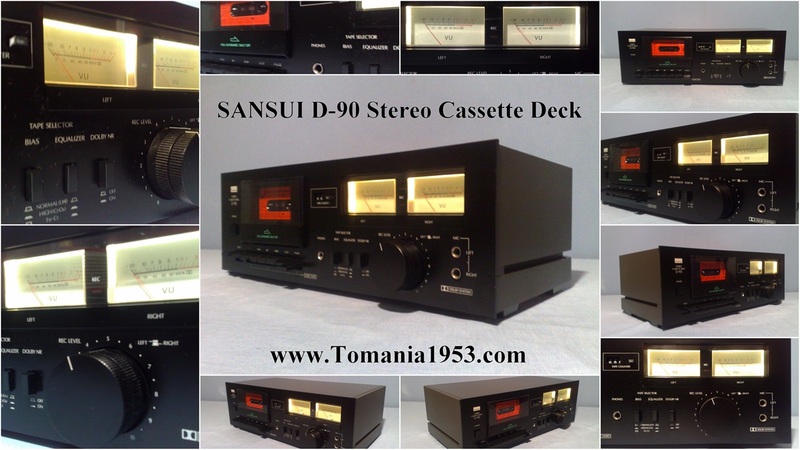 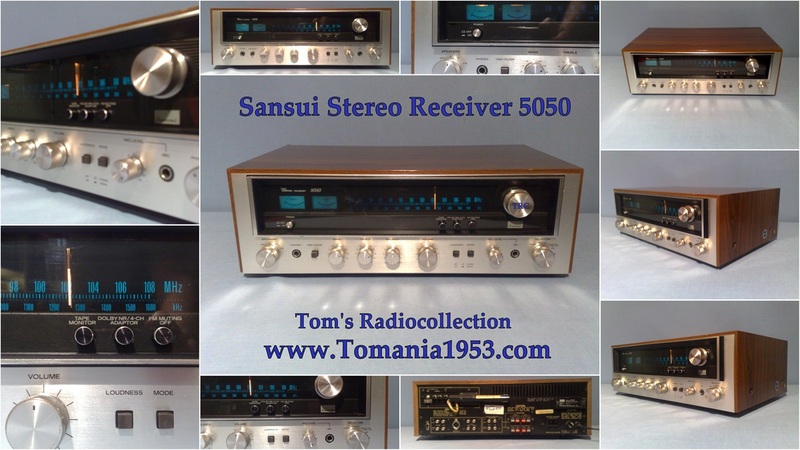 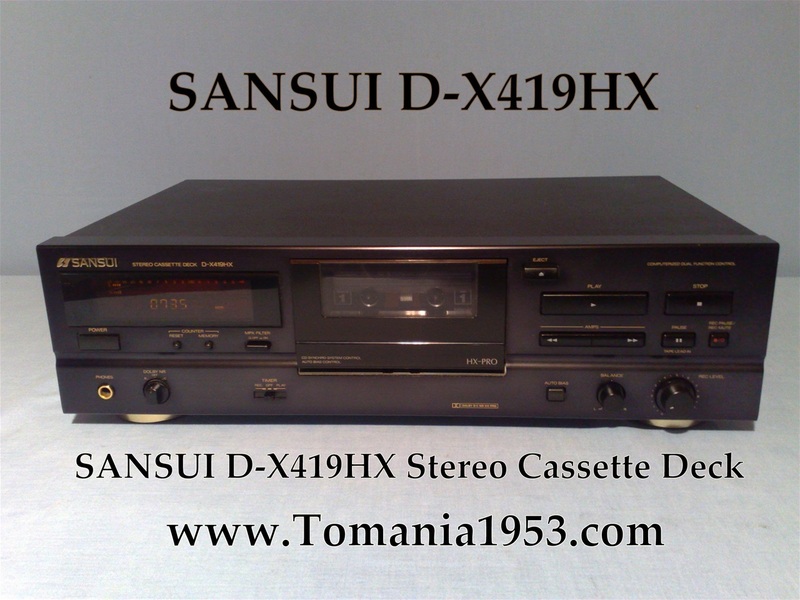 Sansui Electric Co., LTD. Made in Taiwan! 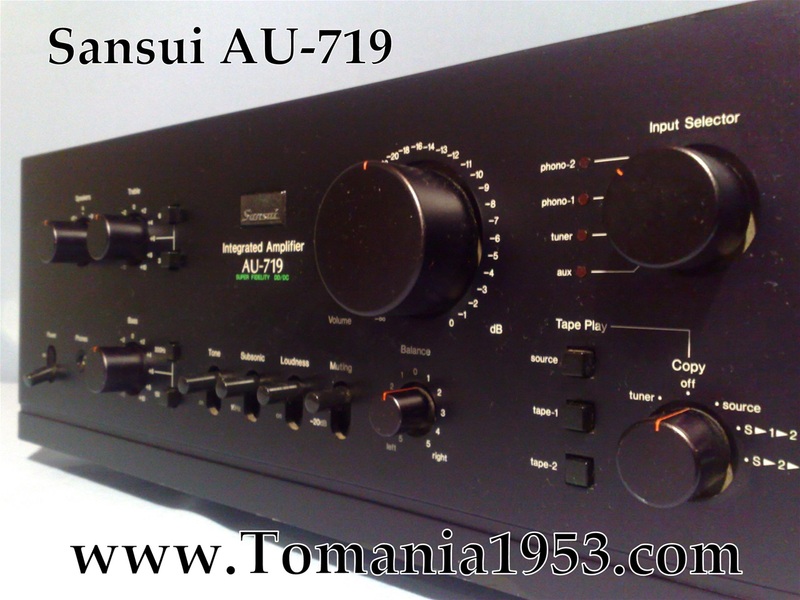 High quality precision stepped volume control for equal left and right channel output. 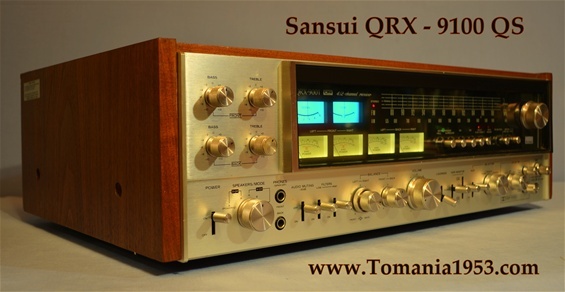 Damping Factor: 110 into 8 ohms(Both channels driven). 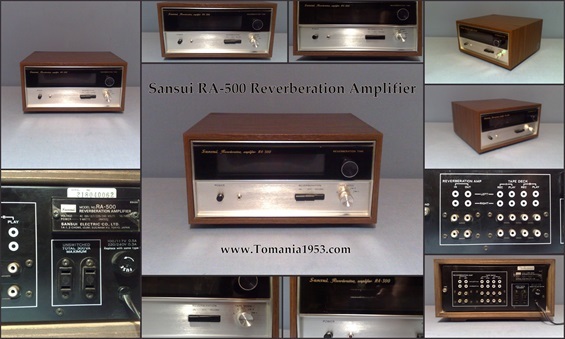 Frequency response at 1 Watt: 0 - 400,000 Hz. 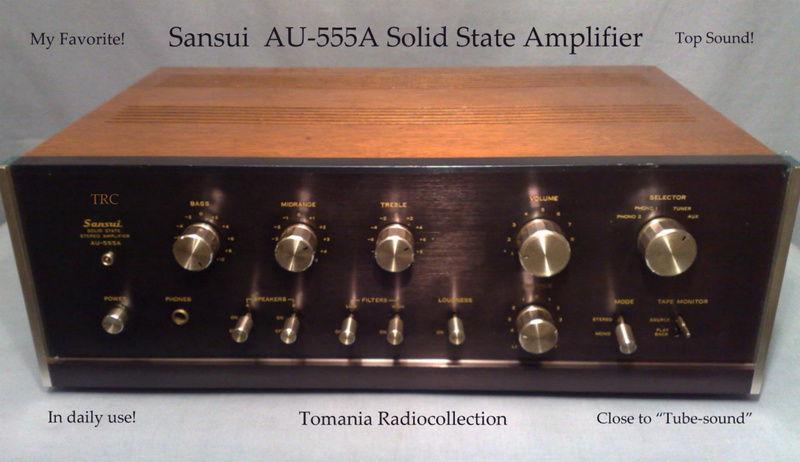 +0 db, -3 db. 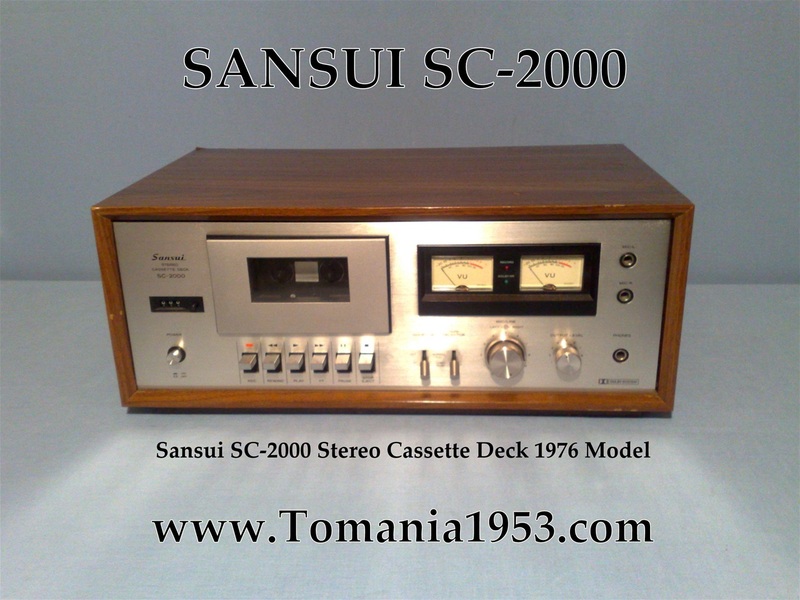 Weight - 16 Kg ! 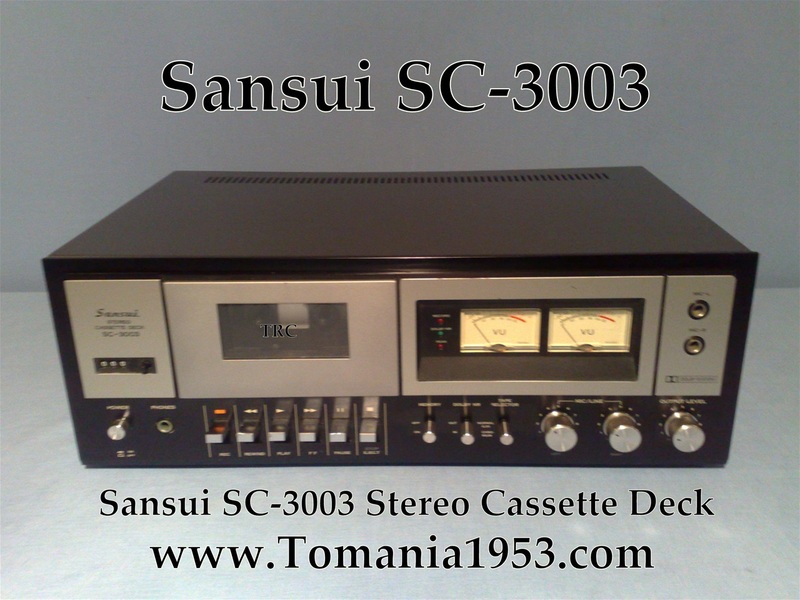 Heavy Duty Equipment! 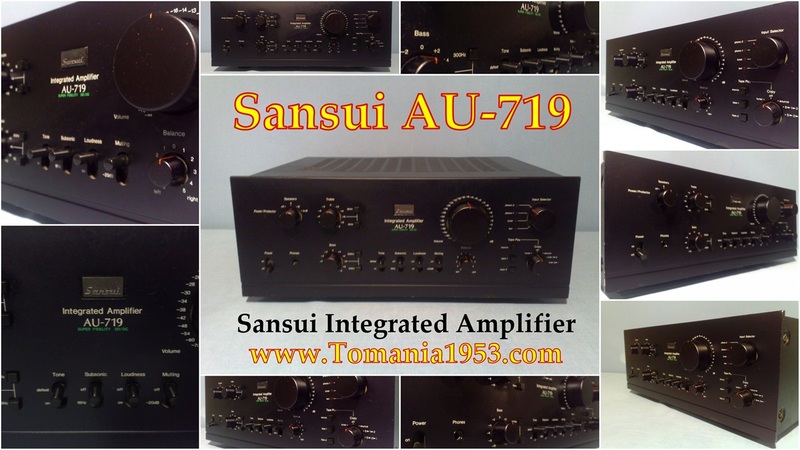 The Diamond Differential/DC circuit configuration design unlike Sansui's earlier Au series models and is a step up from the Au 717 series of amplifiers. What this means is that the amplifier reduces harmonic and intermodulation distortion to previously unheard of lows. 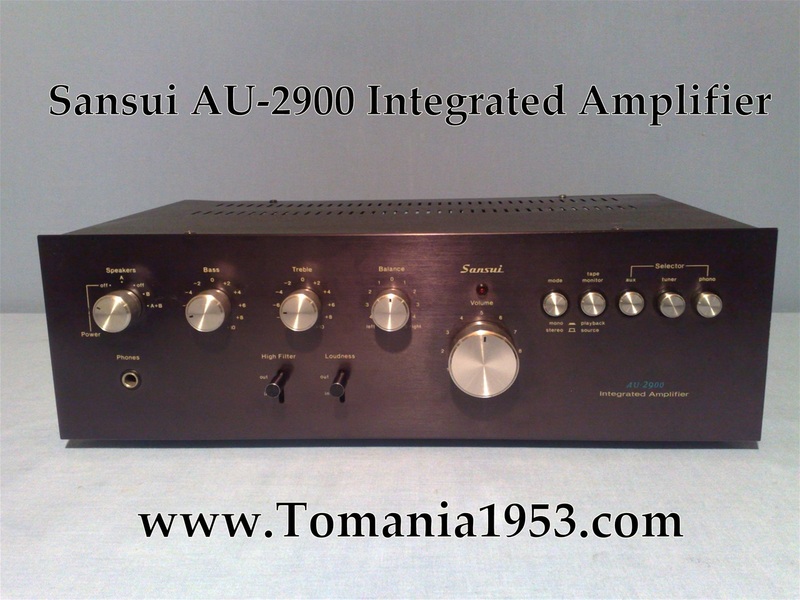 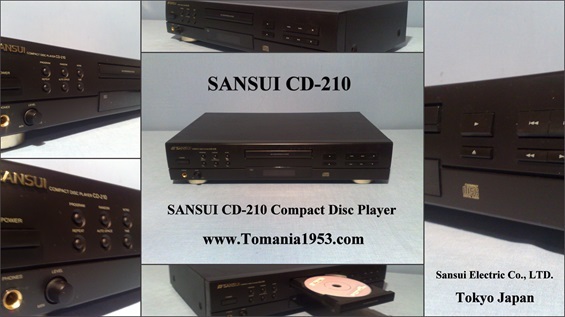 The Sansui TU-5900 is a perfectly matched component for AU Series integrated amplifiers! 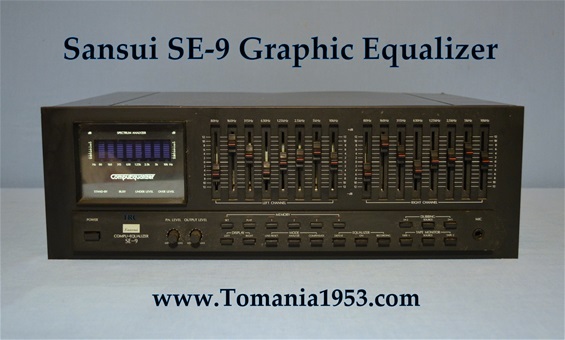 was the best EQ ever made, compared to its competitors. 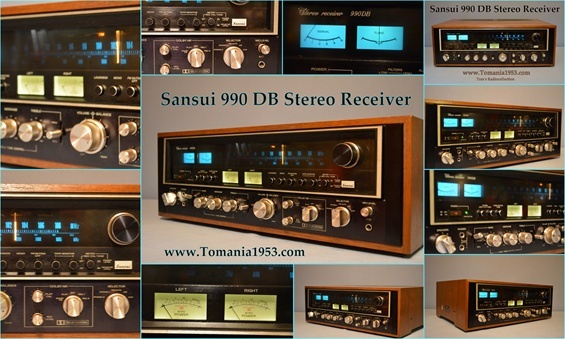 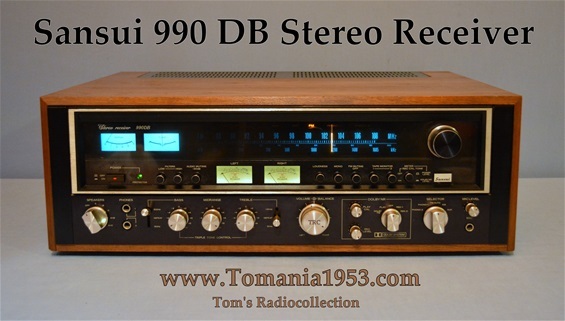 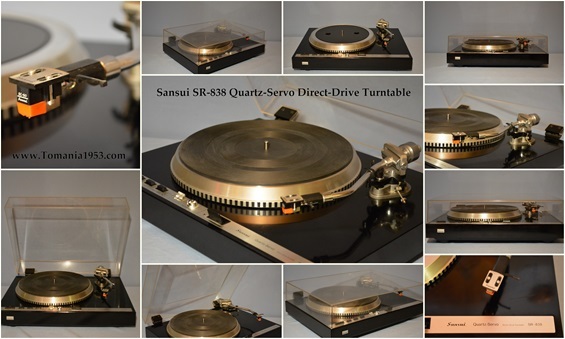 It's a truly special for passionate vintage hi-fi lovers.